Ontario motorists are paying more for gas now that the provincial government's cap-and-trade program is in place, with one expert warning prices will keep climbing throughout 2017. 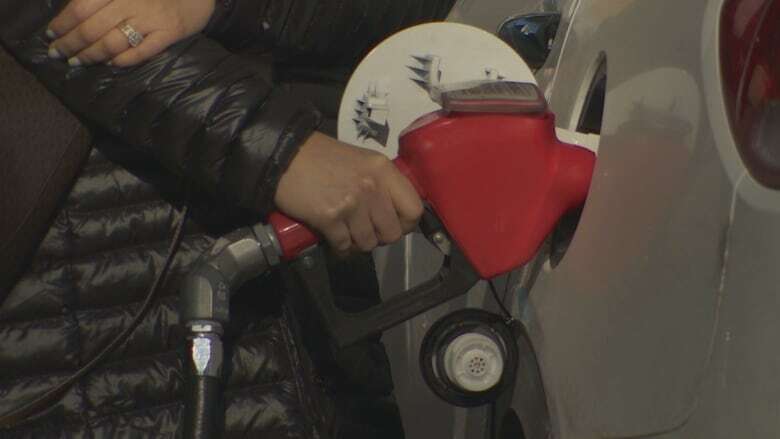 The province estimates its cap-and-trade program, which is designed to curb carbon emissions in the province, will drive the price of gasoline up 4.3 cents per litre. 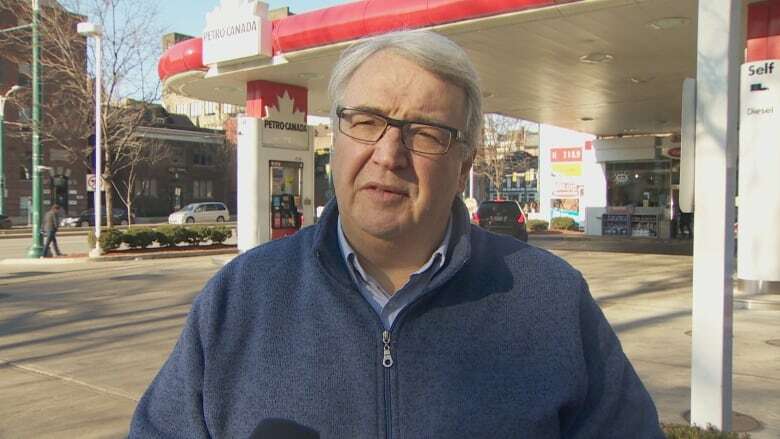 But Dan McTeague, a senior petroleum analyst for Gas Buddy, said gas stations will be paying 4.4 cents more for a litre for gas and predicted by the end of this year drivers could be paying as much as $1.20 per litre. The days of paying $1.00 a litre for gas are over for the Greater Toronto Area, he said. "It's a pretty substantial increase," he said. "This is the new normal now for Toronto, the GTA and for Ontario and eventually for the country — much higher prices for fuel as governments want to discourage you from driving vehicles that are driven by fossil fuels," he said. 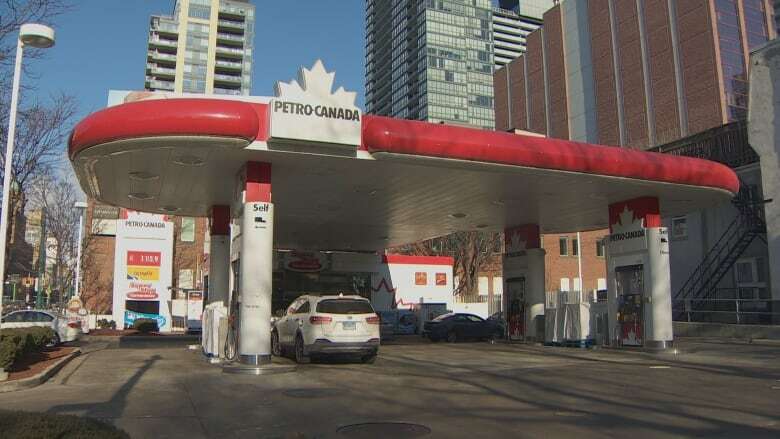 At a Toronto gas station, Catherine Currie said Ontarians still aren't paying that much when compared to motorists in Europe. "I think gas prices should be higher," she said. "We should be using electric cars." Habib Rehman says gas prices should fluctuate based on the price of the raw material, not government policy. "They can do something else for pollution," he said. 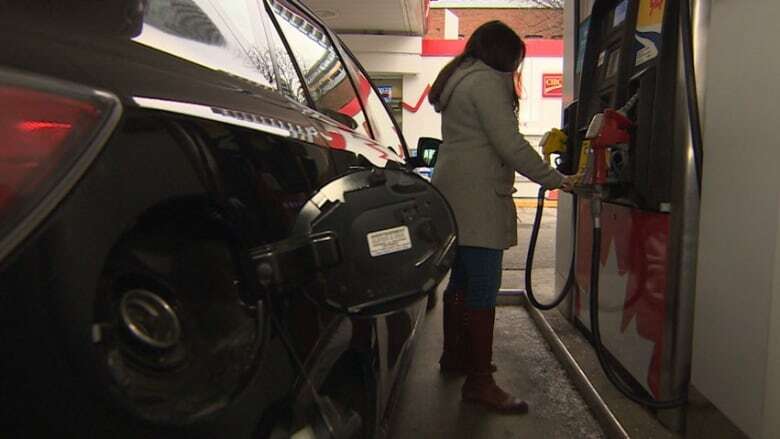 Diesel is going up 6.1 cents a litre this year, while home heating fuel, furnace oil, and jet fuel are also going up. A study by the Ontario government projects that people who heat with natural gas or furnace oil will be paying about an average of $5 more per month. McTeague said as the gas price climbs, consumers can expect to pay more for other fuels as well. "The price increase will certainly be much greater than the CPI, the cost of living index. That means it could have the unintended effect of being inflationary," he said. McTeague said Ontario's cap-and-trade program is essentially a tax applied by the provincial government on refineries or companies that emit carbon dioxide. "Refineries are simply passing those costs now back onto consumers as the cost of driving fossil fuel-driven engines," he said. When the increases in gas prices and home heating are combined, McTeague said the average family could be paying more than what the Ontario government predicts and for some, 2017 could be a "winter of discontent." McTeague noted that all three political parties at Queen's Park support putting a price on carbon.